and a few photos by Tom Robertson, go check it out. Round 4 of the USAC Pro XCT happened this past Saturday, but if I wasn’t telling you, you would be hard pressed to know it. It’s now Monday (10:45 a.m. US EST) and there are still no results listed on usacycling.org or coverage on any media outlets. As of the time of this post the Missoula XC web page DID have the results posted, so below are the top five elite men and women. There was some live video from the race which is super cool (you can re-watch it here), but I have yet to see any additional media coverage of the race (photos, reports, etc.,) I’m sure it will happen sooner or later… at least I hope it will. As far as the sport of mountain bike racing goes, I’ve said it before, I’ll say it again– if you don’t blow your own horn, who will? Start blowing horns (or whatever works) people! 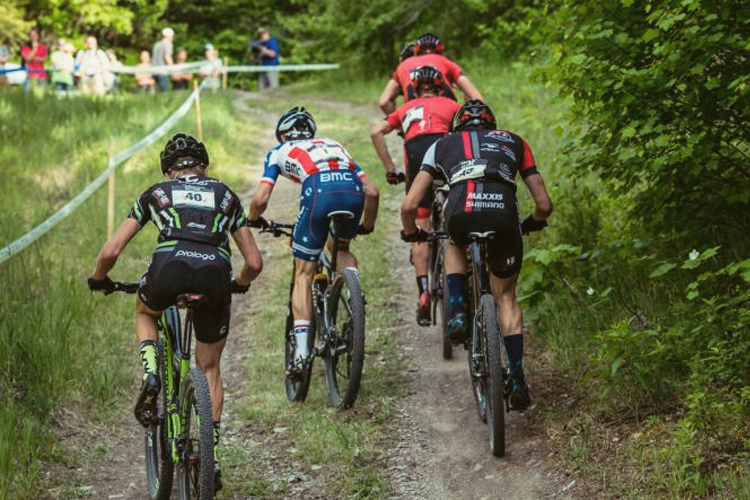 There are some amazing athletes out there doing some amazing things on mountain bikes, yet most of their hard work goes unnoticed much of the time, especially here in the US. If I see any additional coverage I will most likely update this post with it for some unknown reason.